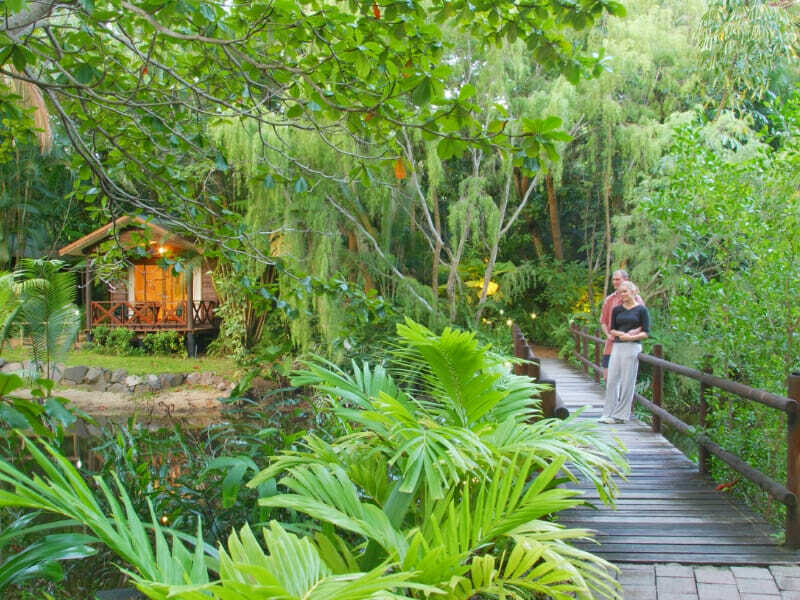 A comfortably secluded property at its best, Kewarra Beach Resort is 33 hectares of tropical gardens. 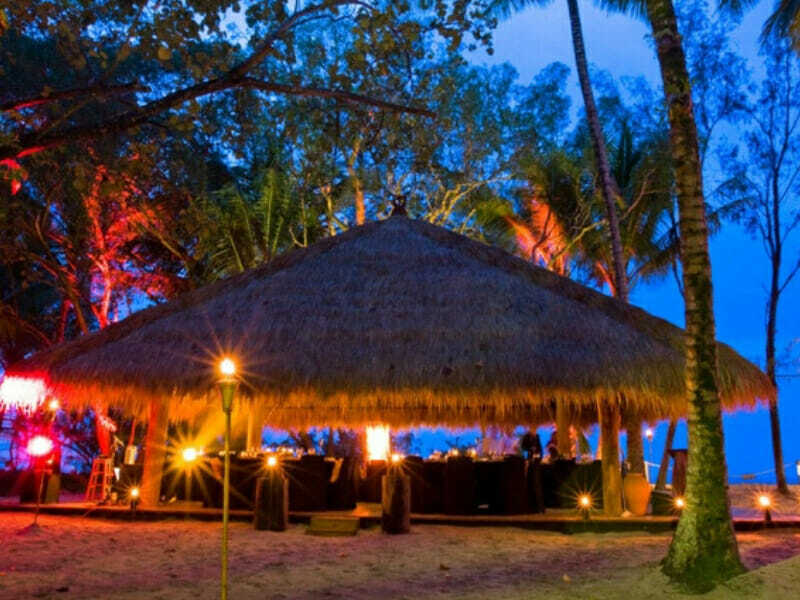 Exclusive and truly something special, your beachfront accommodation here is the ultimate tropical getaway. 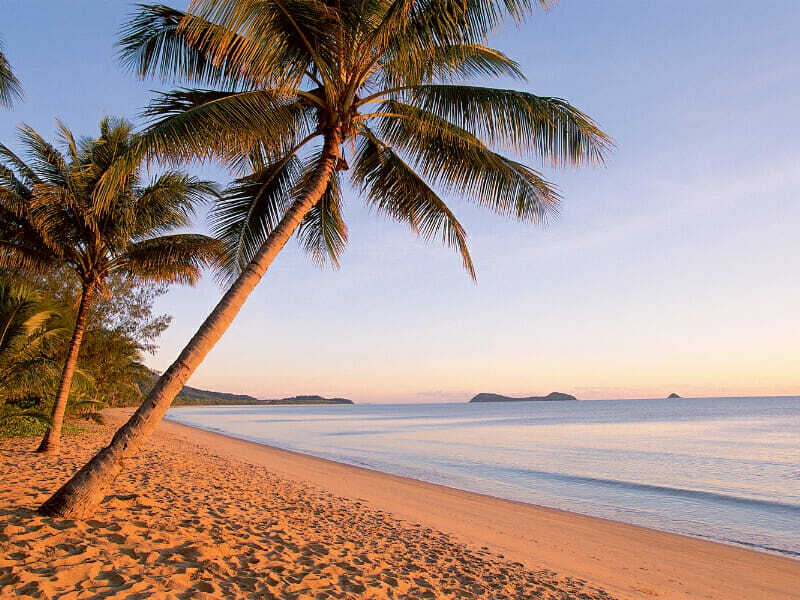 Kewarra Beach Resort is a private property that is within easy reach of Cairns, Palm Cove and Port Douglas. This luxury beach resort provides guests with impressive beachside accommodation that exudes serenity. 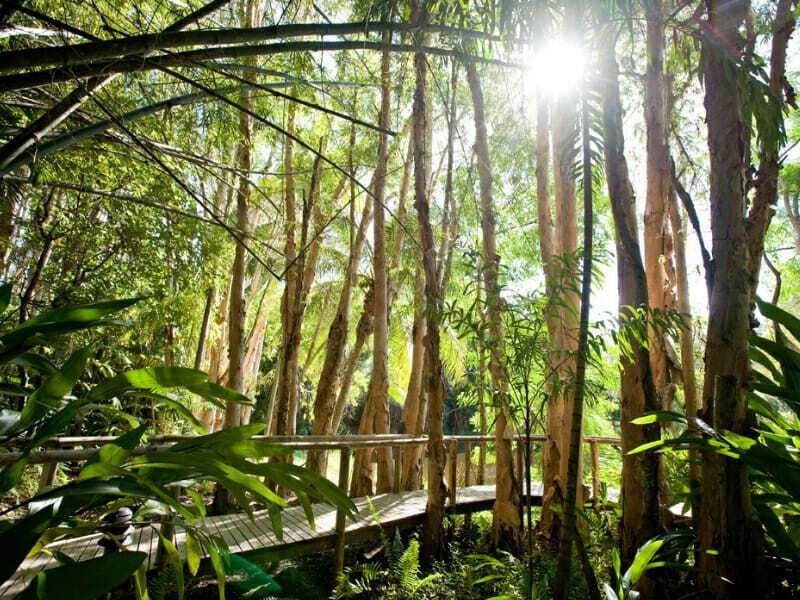 The environment reflects the essence of tropical Queensland and there is nothing quite like it anywhere else. 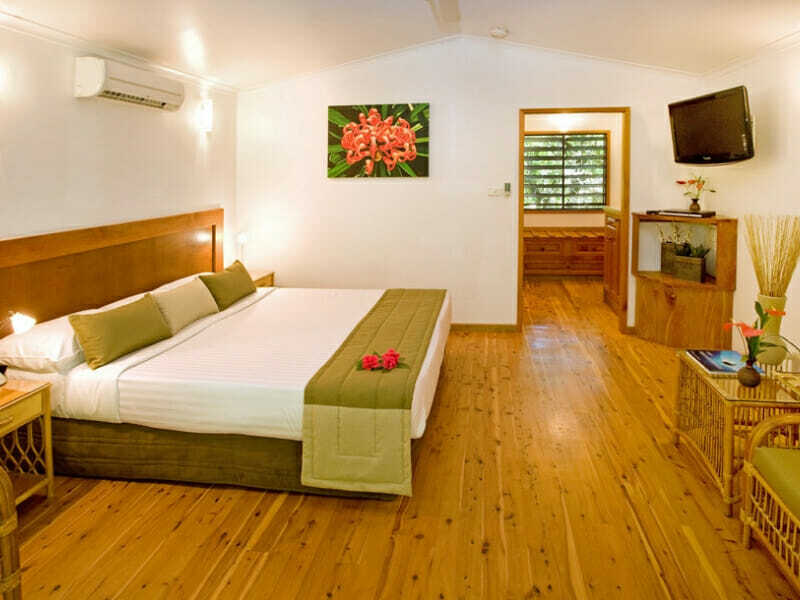 Why go to Kewarra Beach Resort? 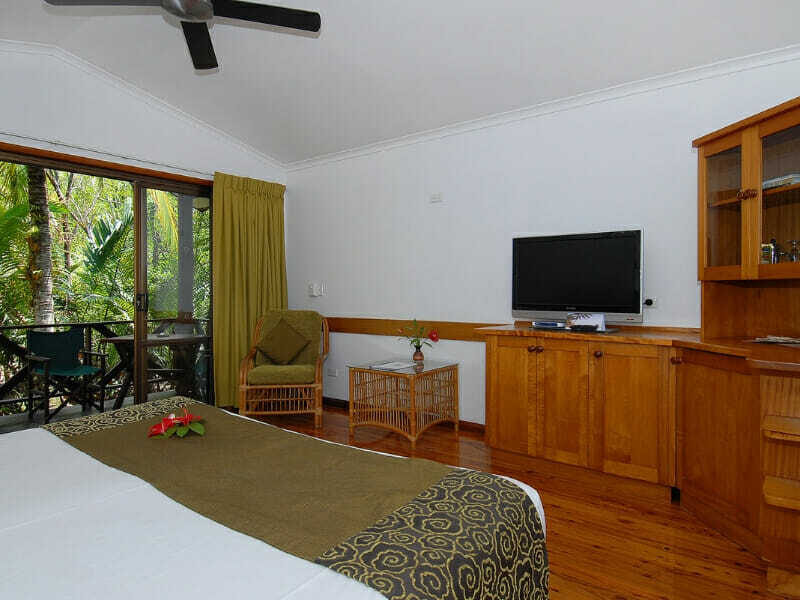 Plan your trip to Kewarra Beach Resort to ensure a comfortable and remarkable stay. Whether you are a couple on a honeymoon or a family looking for fun in the sun, this upscale resort will be sure to deliver. Expect modern interiors with exquisite woodwork. 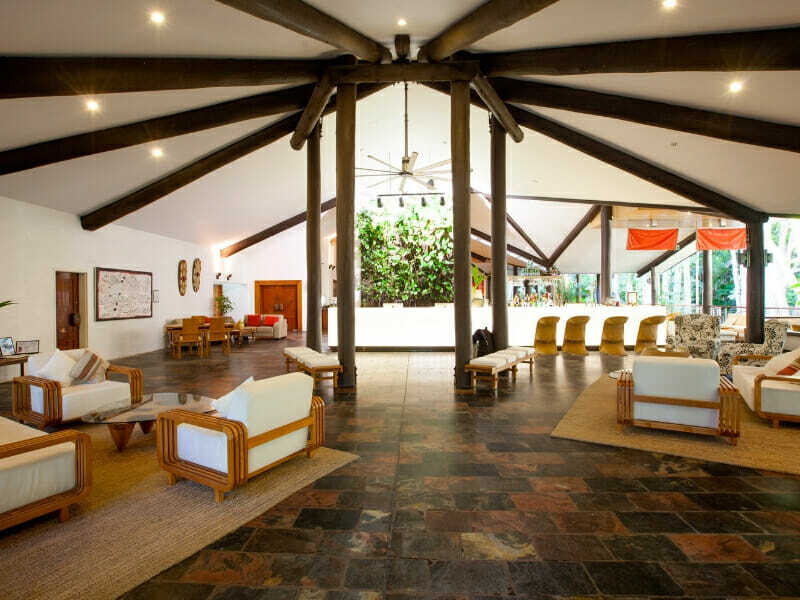 Kewarra Beach Resort offers a tranquil escape, far from the hustle and bustle of the city. 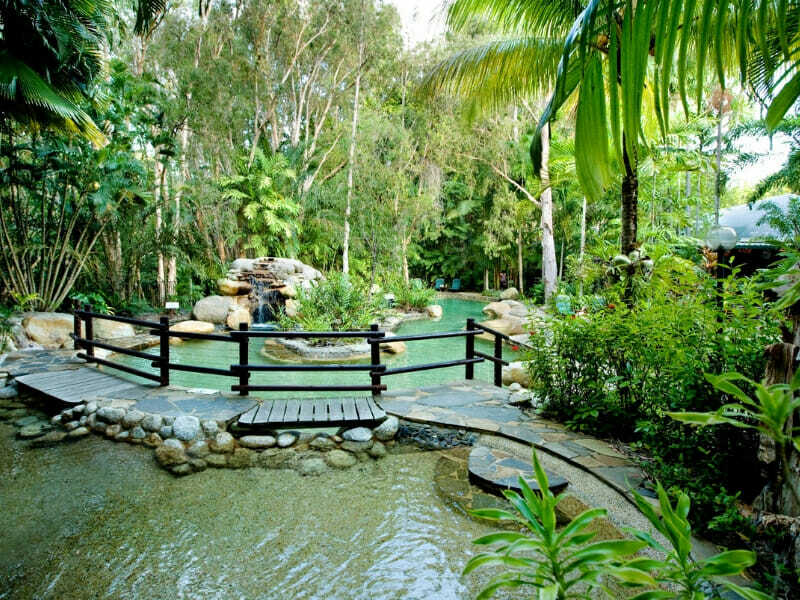 The property is nestled between the Great Barrier Reef and North Queensland’s pristine tropical rainforests. Eat, explore, sleep then repeat—because you can. 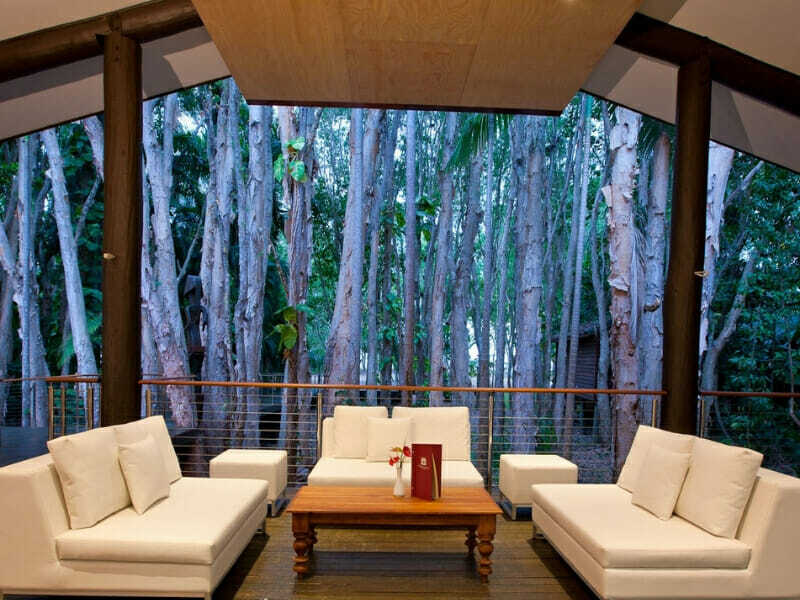 At Kewarra Beach Resort, you can feast on modern Australian cuisine in an alfresco dining. Gluten- and dairy-free options as well as vegetarian- and vegan-friendly food choices are available, should you have special dietary needs. 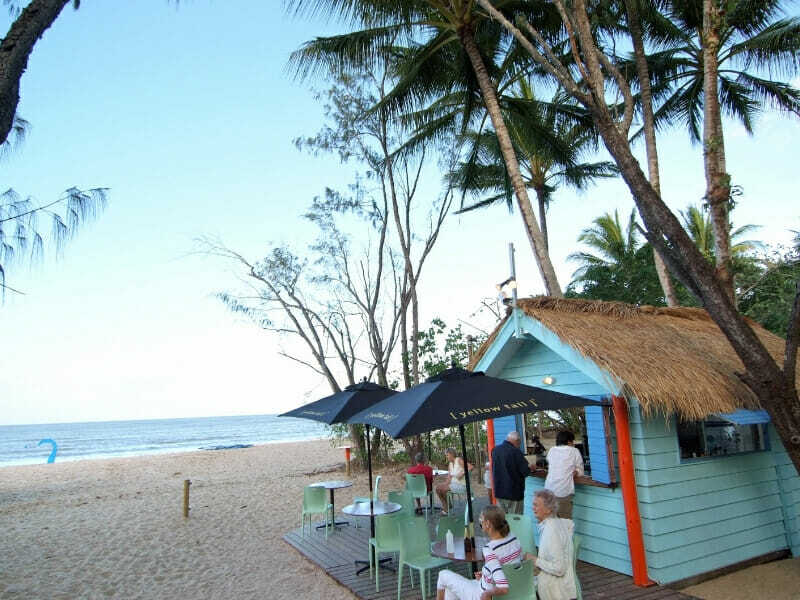 Enjoy stunning sunset views over the Coral Sea, all while you are having an ice-cold beer at The Beach Shack. Also, take a moment to relax and pamper yourself at the full-service Kewarra Beach Resort Day Spa. Melt away any muscle tensions with a deep tissue massage. Recently spent 5 days at the Kewarra Beach Resort. Its location ensures a relaxing stay. 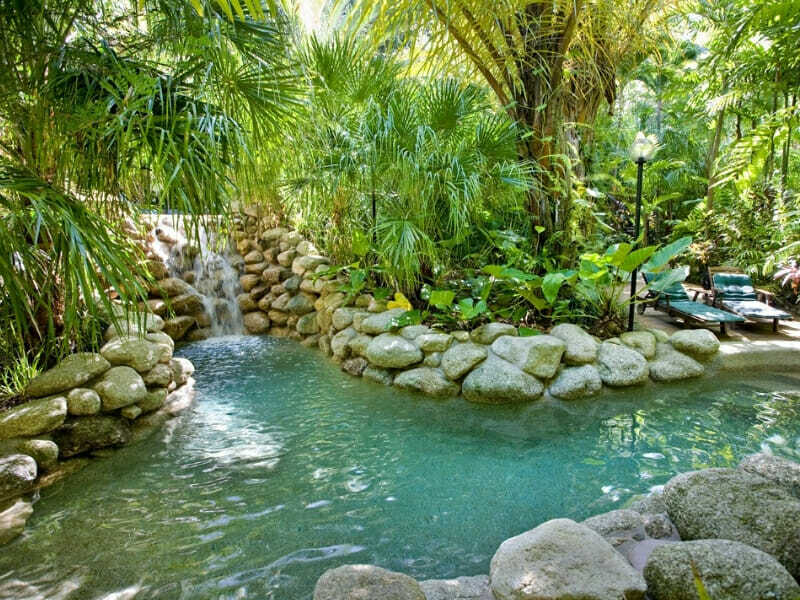 It’s the ideal tropical escape!